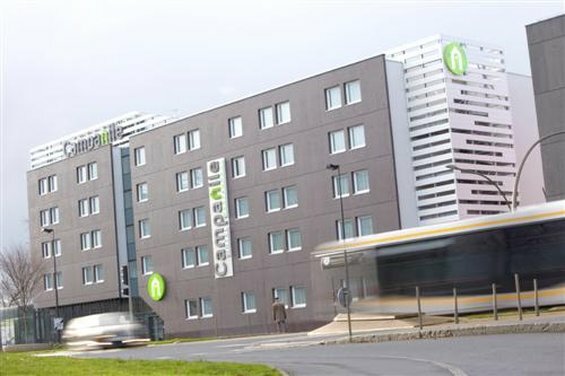 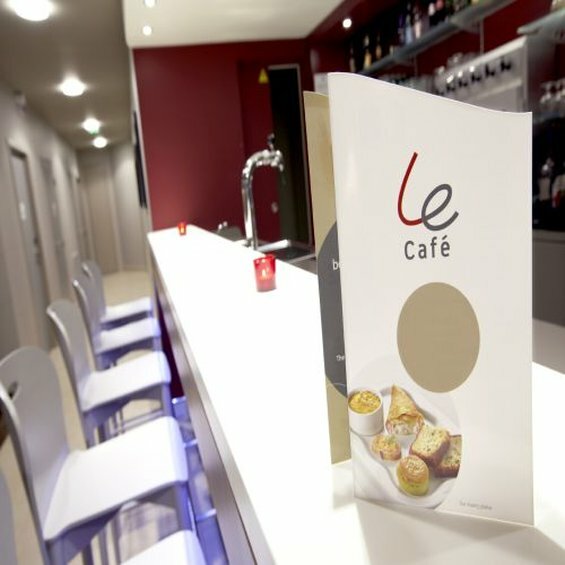 Hotel Campanile Nantes Centre - Saint Jacques is conveniently located on the banks of the Loire, between Porte des Sorinières, the Convention Centre and Nantes train station. 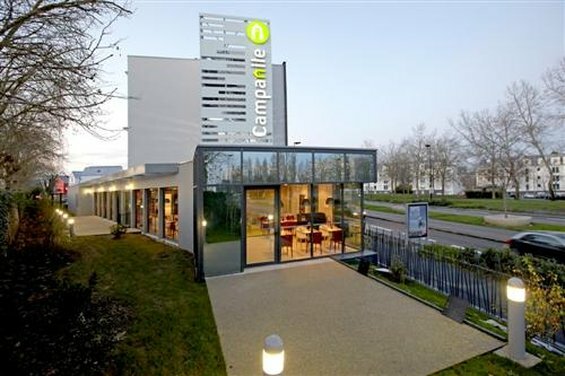 The Campanile Nantes Centre Saint Jacques hotel welcomes you 24 hours a day, seven days a week. 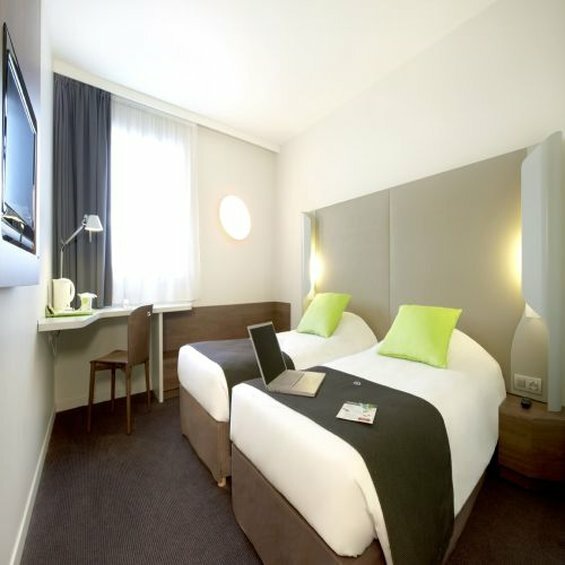 Our "Nouvelle Génération" hotel boasts 107 modern rooms in a tranquil environment, plus all the services you need for a pleasant and comfortable stay. 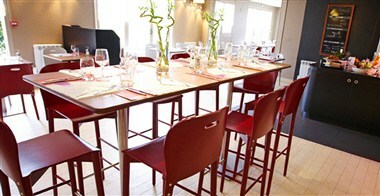 Hotel Campanile Nantes Centre - Saint Jacques offers special welcome for groups of 20 to 150 people.